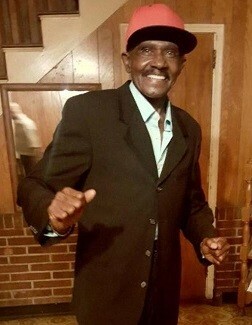 Mr. Theodore A. Dancy, age 77, of 7511 Southgate Road, Fayetteville, NC departed this life on Saturday, November 3, 2018. Memorial service will be held Sunday, November 11th at 1:00 PM in the St. Luke A.M.E Church. He leaves to cherish is loving memories: two daughters, Mary Torrey and Monica Dancy; step-children, Jerry Glover, Sherry Glover McCoy, Alexander Morrow, Stacey White, Shawn Daniels and David Daniels; brother, Henry Dancy; eleven grandchildren; a host of great grandchildren and other relatives and friends.